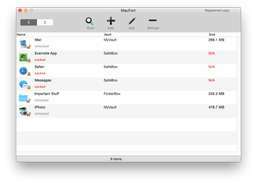 Password protect files and folders on mac. 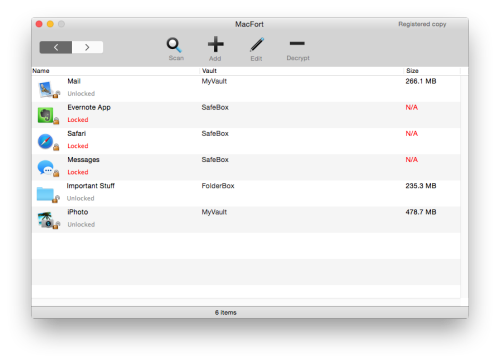 MacFort enables you to easily encrypt and protect your most sensitive files. Protect your private personal files from unauthorized access. Encrypt Dropbox, SkyDrive, Google Drive, and the Cloud files. Hidden, password-protected file drawer for your desktop.